These versatile injection molded clips are the first clips we have been willing to carry at Statureman Custom Holsters. Made of nylon 6/6, (the same polymer Glock frames are made of), these clips are not prone to the eventual weakening and failure of IWB clips make from kydex. 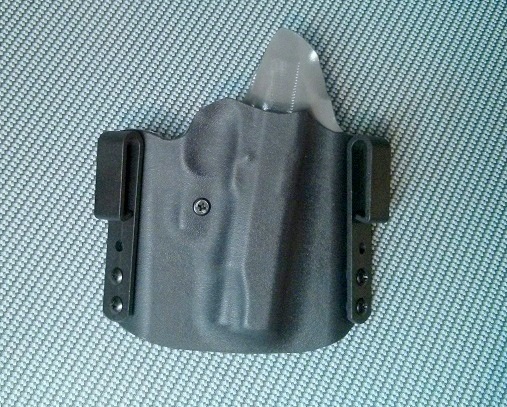 Configurable for both IWB and Tuckable IWB, by using different spacers.